New & improved composite helmet with awesome sporty graphics from Scorpion. If this isn't in your basket, it should be! 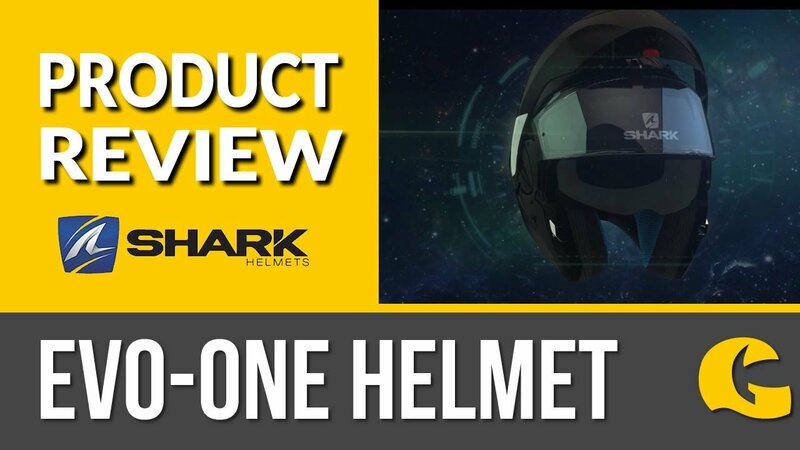 We're blown away by the amount of features Scorpion have managed to cram into this helmet in comparison to the cost of it. If you're looking for a bargain you've certainly found one here and with the great choice of graphics, you're sure to find one that suits your style! Next generation visor system: Borrowed from big brother Scorpion Exo-1000 Air E11, this motorcycle helmet comes with a Pinlock maxvision visor as standard! There's new technology that also ensures the visors stays put whilst riding, so you've got no lift when you look over your shoulder. This full face helmet also has Scorpions SpeedView internal sun visor to beat low sun in those winter months and even better, this sun visor has an anti-fog treatment on both sides! Two accessories usually reserved for Scorpions high-end helmets! Great value for money with this Scorpion helmet: The helmet has three liners and a light shell, which makes a difference on neck muscle strain! Equipped with the revolutionary Airfit system, this full face helmet has the cheek pumps which means you can have a secure fit and the helmet will be quieter. The lining is moisture wicking too with an upgraded level of technology and combined with a new ventilation system you'll be cool in summer! Just a note: This helmet may be pictured with a coloured or tinted visor, your helmet will be delivered with a clear visor, but you can purchase additional visors separately!